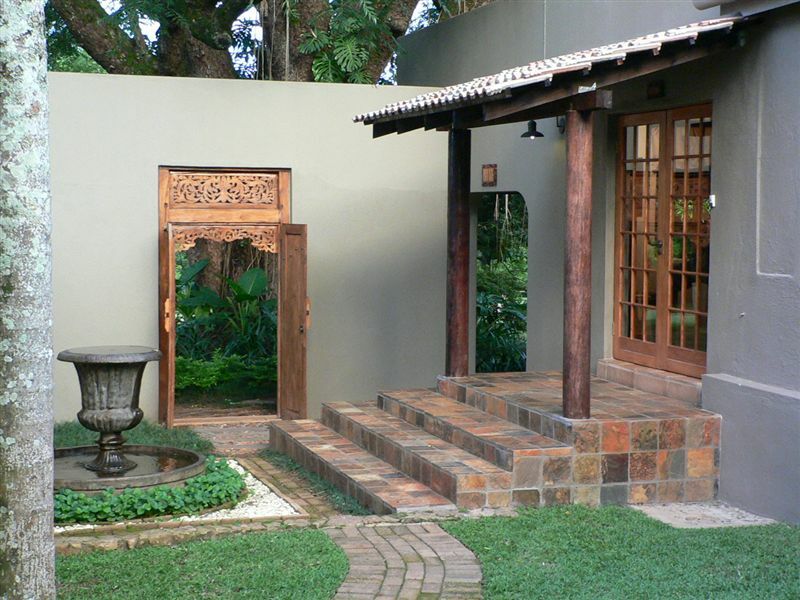 Bali Biasa is situated in the beautiful town of White River, Mpumalanga. We are approximately 2.7km from White River. Our Unique guesthouse is only 10 minutes drive to the Kruger Mpumalanga International Airport, 25 minutes to the Kruger National Park and 5 minutes to Casterbridge Shopping Centre. *Not only is luxury, harmony, peace and quiet part of what we offer, but the experience of great service as an everlasting effect at Bali Biasa Guesthouse. As a hotelier you are always a bit scepticle of booking into a bed and breakfast. 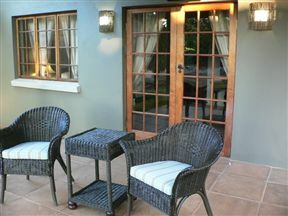 I can honestly say that this is definitely one of the best Bed and Breakfasts I have seen. 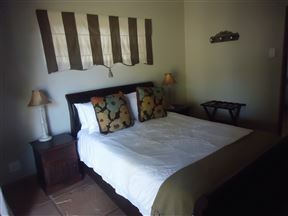 The room was outstanding and the furnishings were beautiful. The cleaning ladies did a wonderful job. 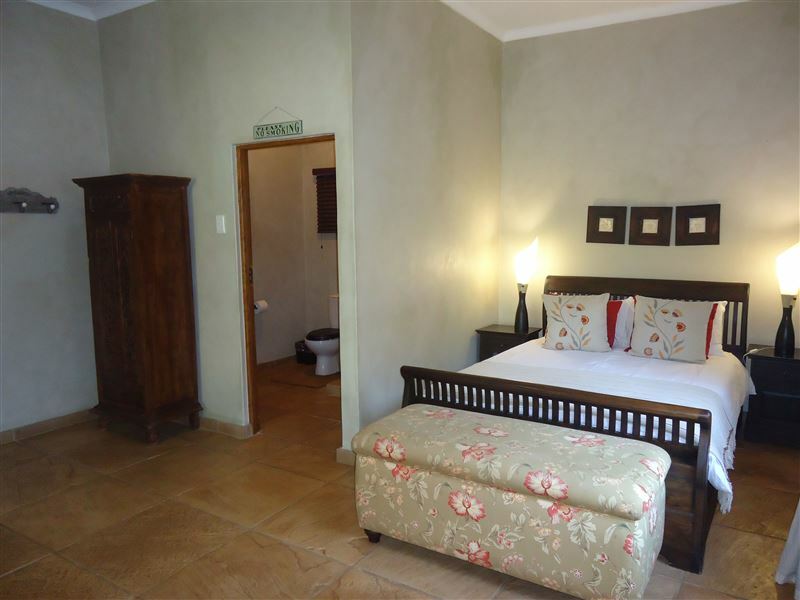 The only suggestion that I have is that the braai facilities should be closer to the rooms, specially for families travelling with babies. We had a lovely stay and will definitely be back when we are in the area. Accommodation is superb. Unit new and in excellent condition. 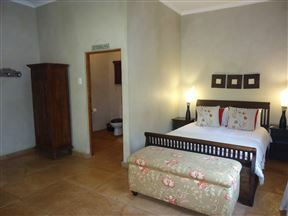 We stayed in the honeymoon suite, it was very spacious and cool - beautifully decorated! The bath was a great pleasure! Would definitely stay there again if in the area!